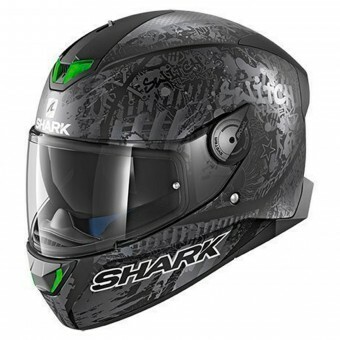 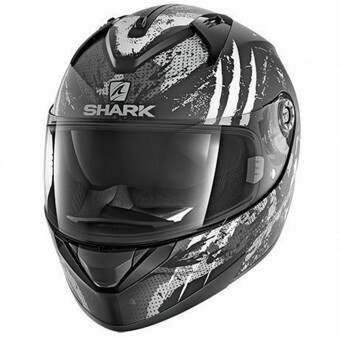 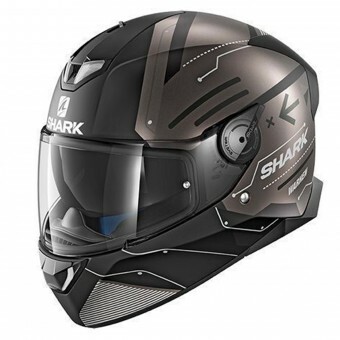 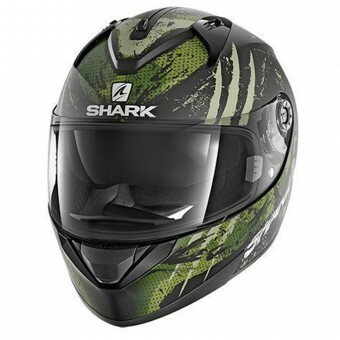 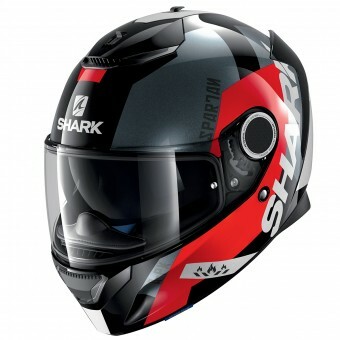 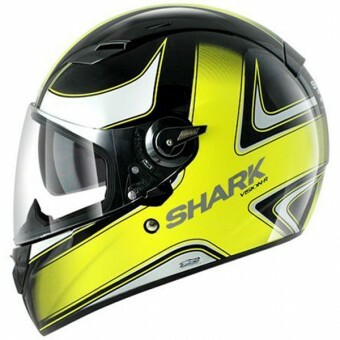 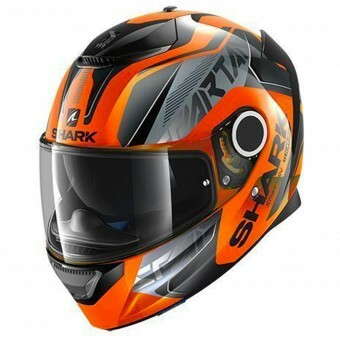 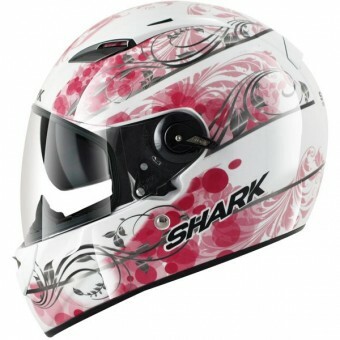 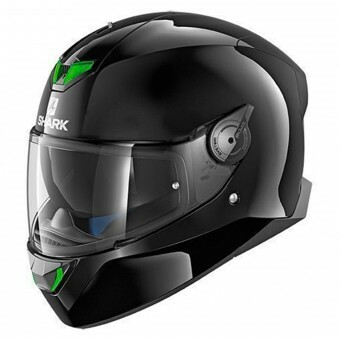 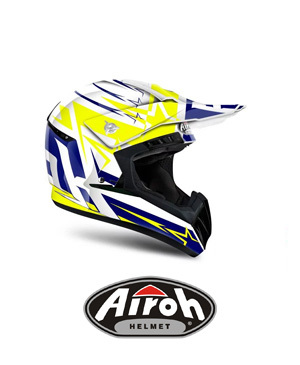 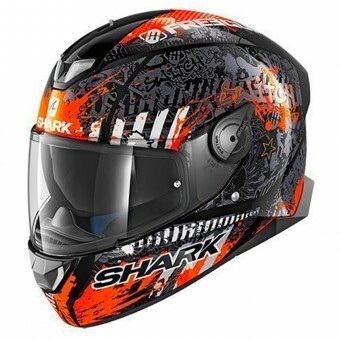 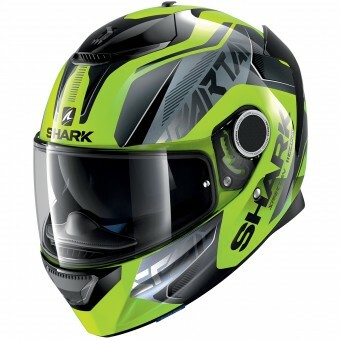 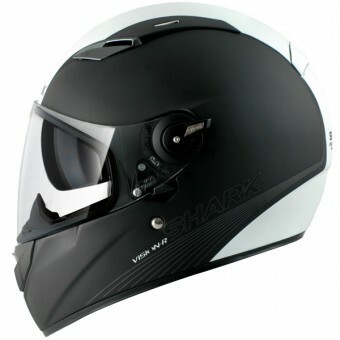 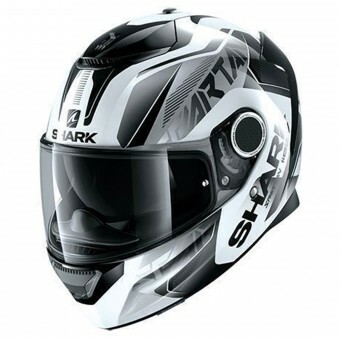 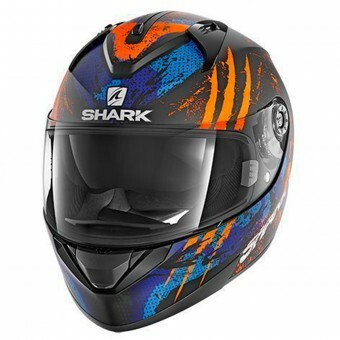 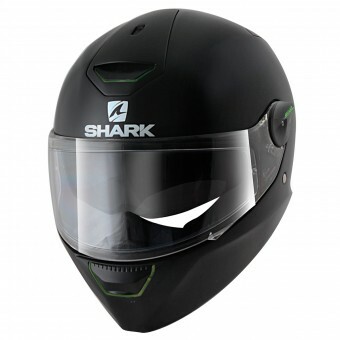 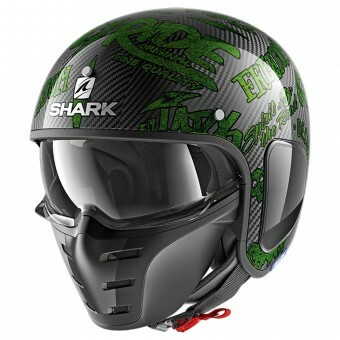 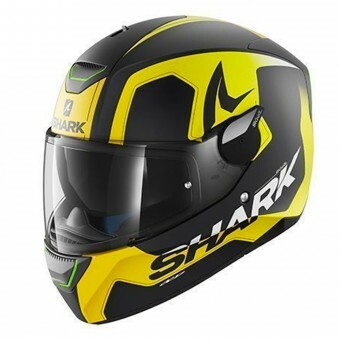 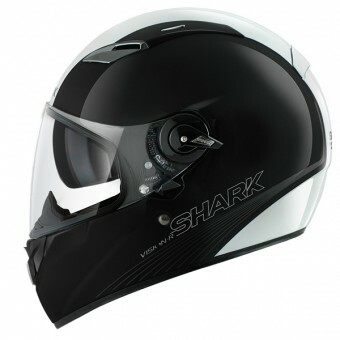 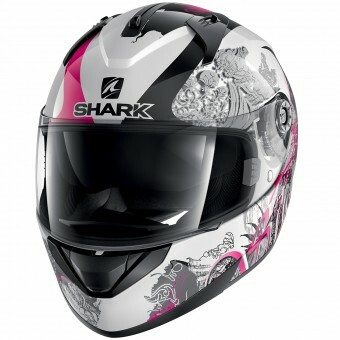 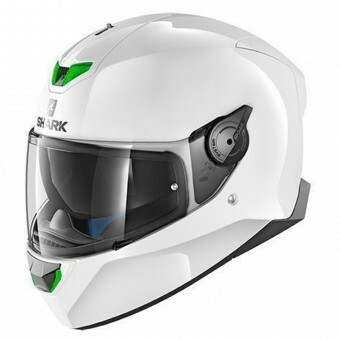 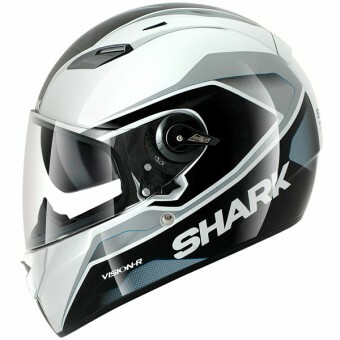 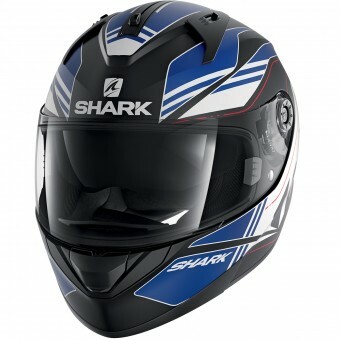 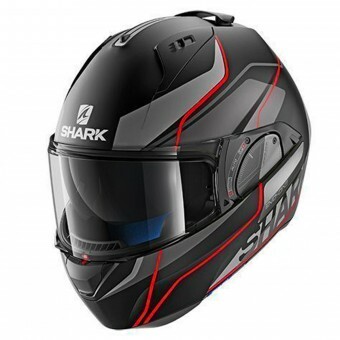 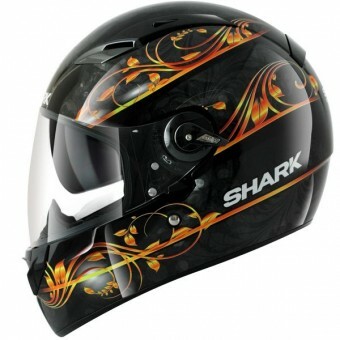 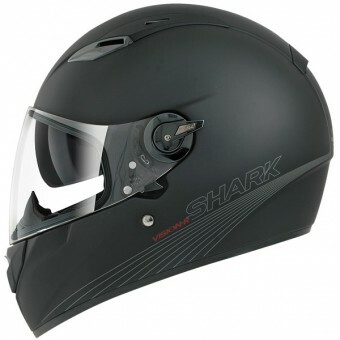 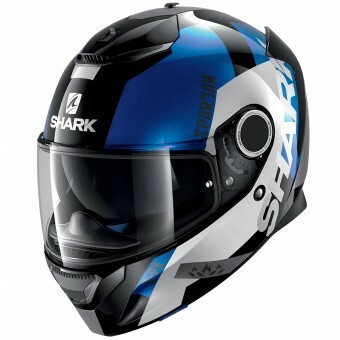 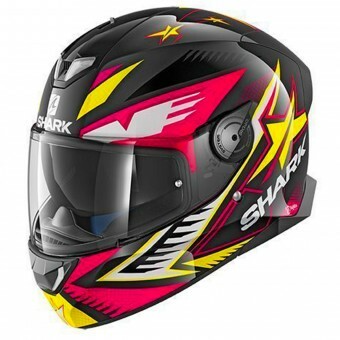 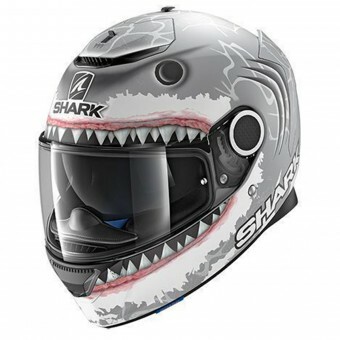 Are you looking for a cheap motorcycle helmet or cheap motorcycle gear? 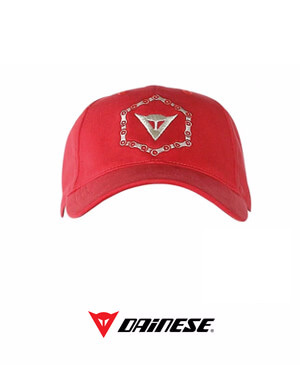 Well then you have come to the right place! 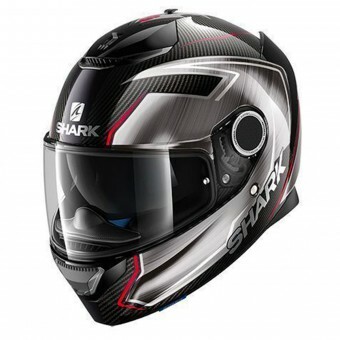 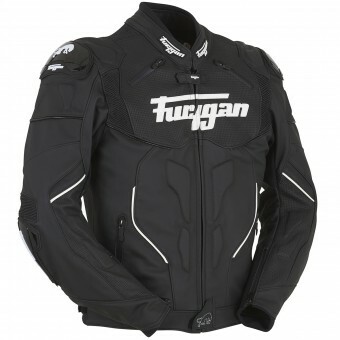 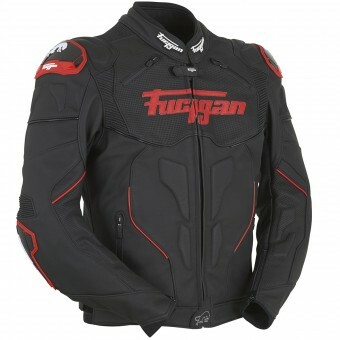 Our flash sale section offers you unbeatable prices on motorcycle helmets and motorcycle equipment throughout the year. 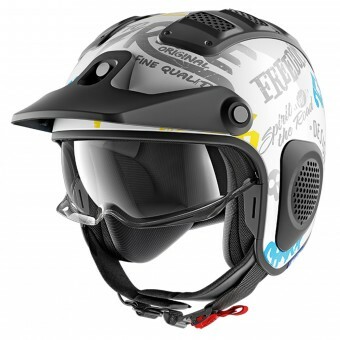 Be sure to look through our flash sales section on iCasque.co.uk each time you visit our site because the products on sale rotate regularly. 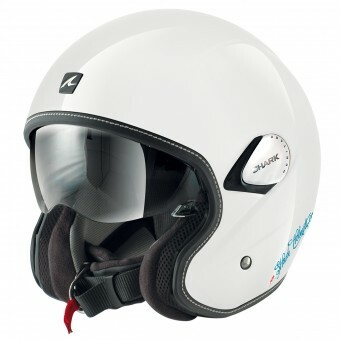 If happen to miss a sale there's no need to worry as flash sales on iCasque.co.uk are recurrent! 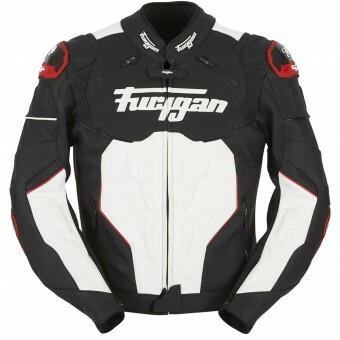 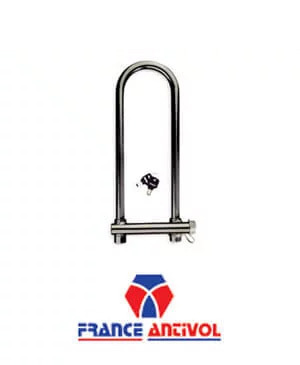 They allow you to make big savings when buying your motorcycle equipment. 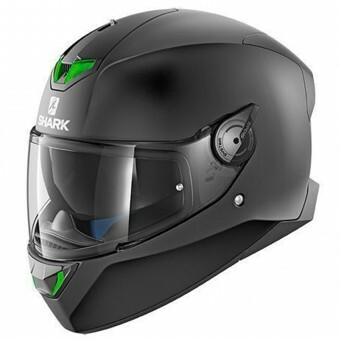 You can find quality products at bargain prices for a limited period of time, allowing you to snag an expensive motorcycle helmet or piece of equipment for cheap. 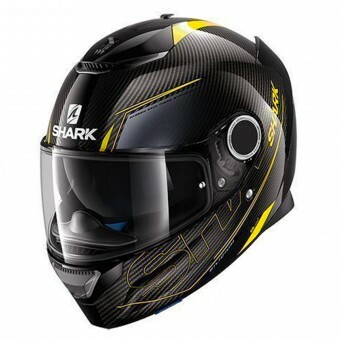 This is the objective of our flash sales on iCasque.co.uk, to bring great deals to customers. 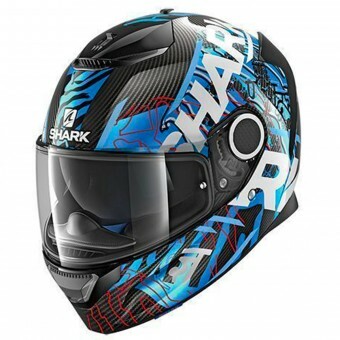 If you didn't catch a flash sale, try looking in our "Promotions" section where you will find cheap motorcycle helmets or cheap motorcycle jackets and all other types of motorcycle gear for discounted prices any time of the year!